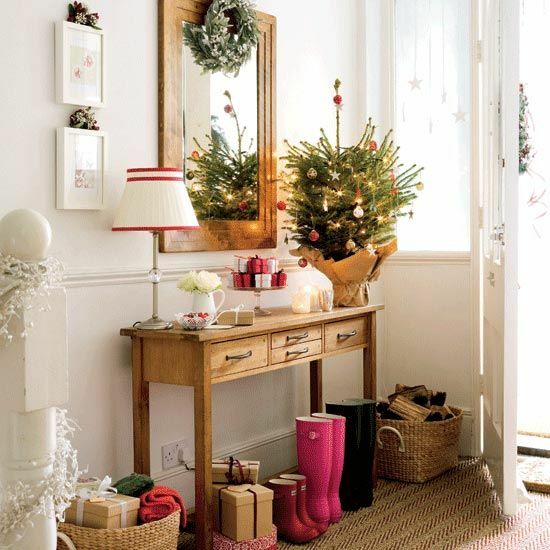 It’s time to get ready for the Christmas holidays. 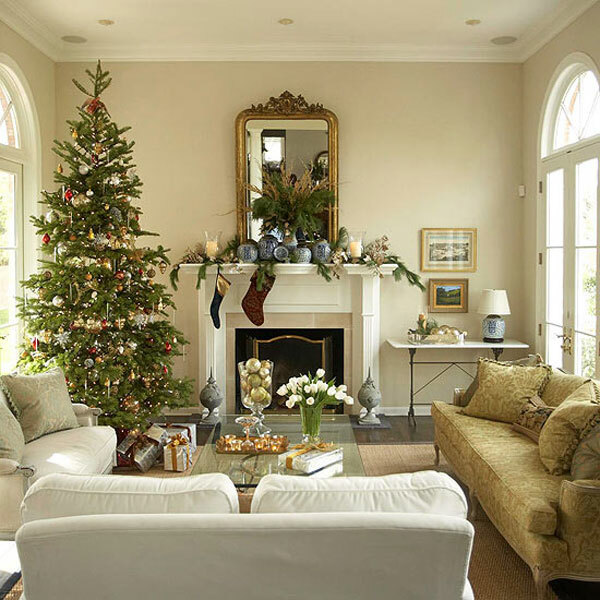 Before picking up the presents and choosing the perfect menu for the Christmas Eve, you should consider the home décor first. 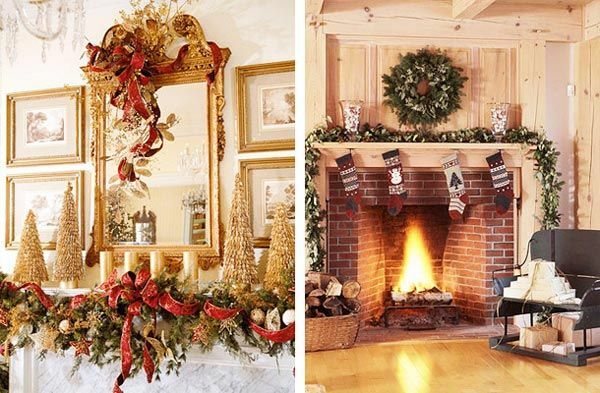 Christmas decoration is so various that you can choose whichever color you like most and wrap the whole holiday theme around it. 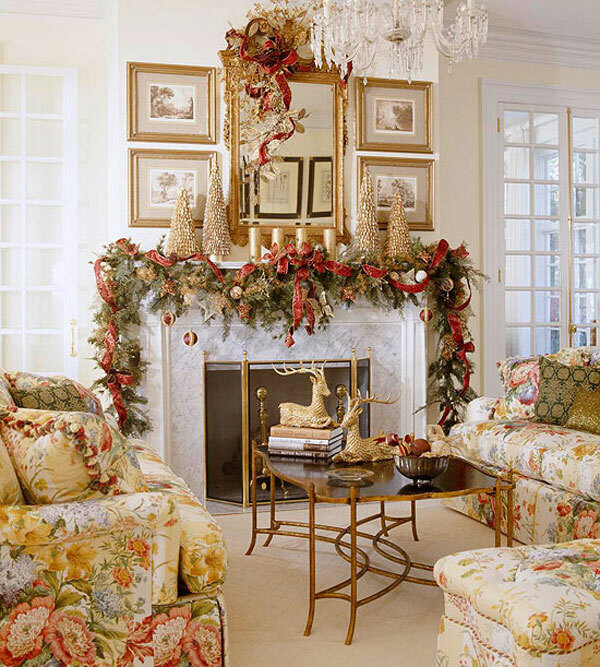 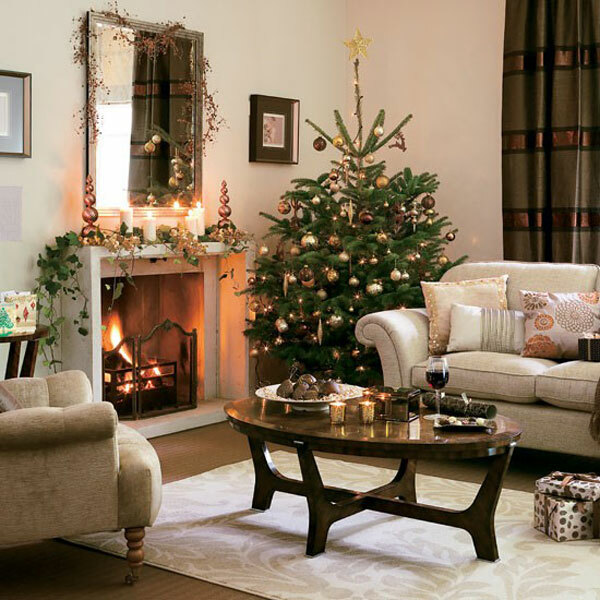 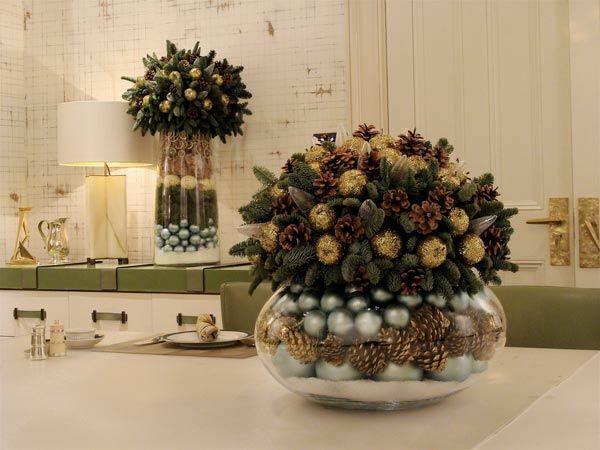 Today we want to show how to add a sophisticated look to your interior by selecting golden Christmas decorations. 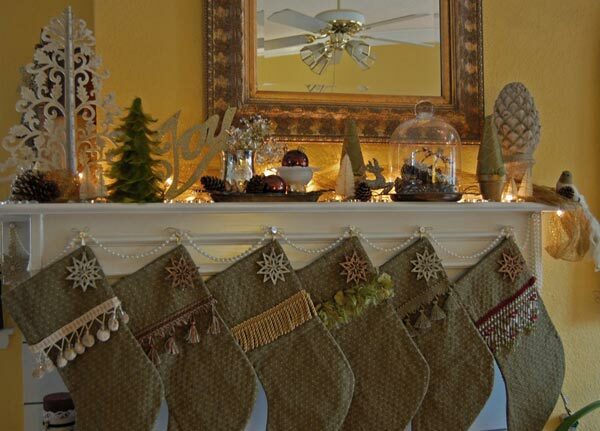 The best thing about them is that they go with absolutely any color and style. 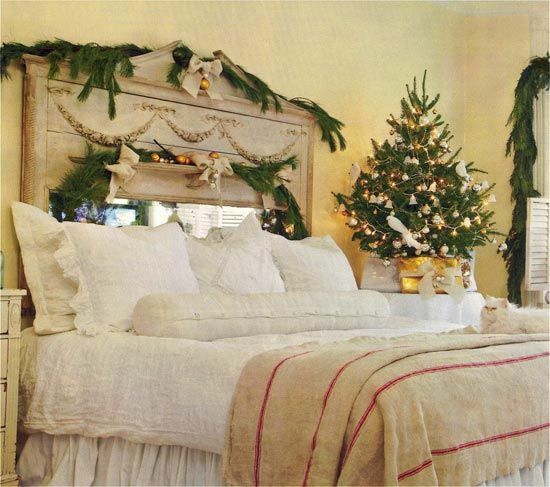 Get the traditional green Christmas tree and dress it with white and golden garlands and toys. 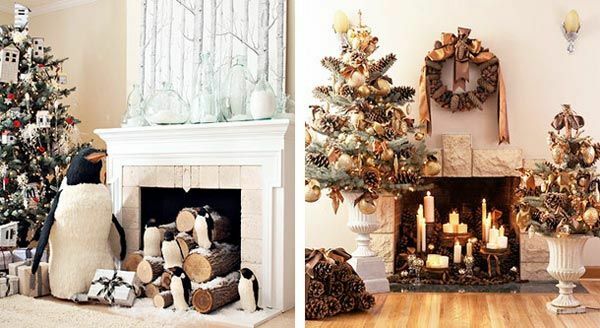 Golden candles match perfectly to the natural flame color and will bring a cozy ambience to the house. 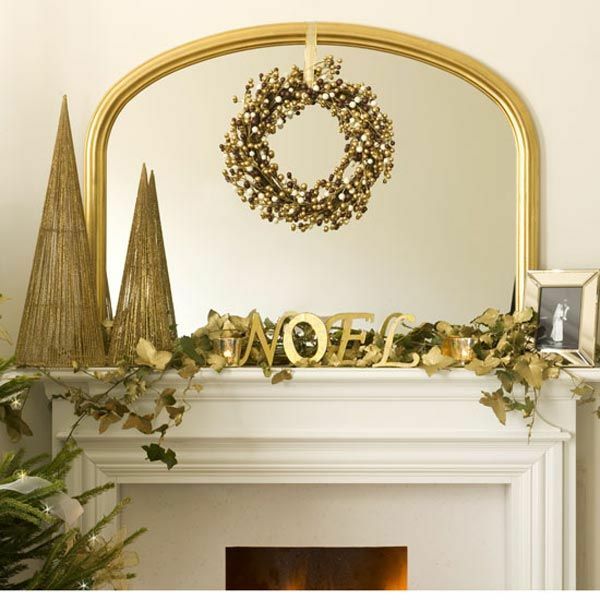 Golden statuettes, gift wraps and wreaths will complement the elegant and stylish look of your Christmas décor.